Nubia launched the Snapdragon 835-powered Red Magic gaming smartphone in April earlier this year, but the device has so far been available only in China. That is about to change, as the company plans to bring the stylish gaming smartphone to the Indian market next month. Sources close to the company have told us that Nubia plans to launch the Red Magic gaming smartphone around mid-October in India. The Red Magic would mark the return of the Nubia brand to the Indian market after a lengthy hiatus. Nubia has been conspicuously silent since the past few quarters after launching a host of stylish devices such as the Nubia M2, Nubia Z17 Mini and the Nubia N1 among others. 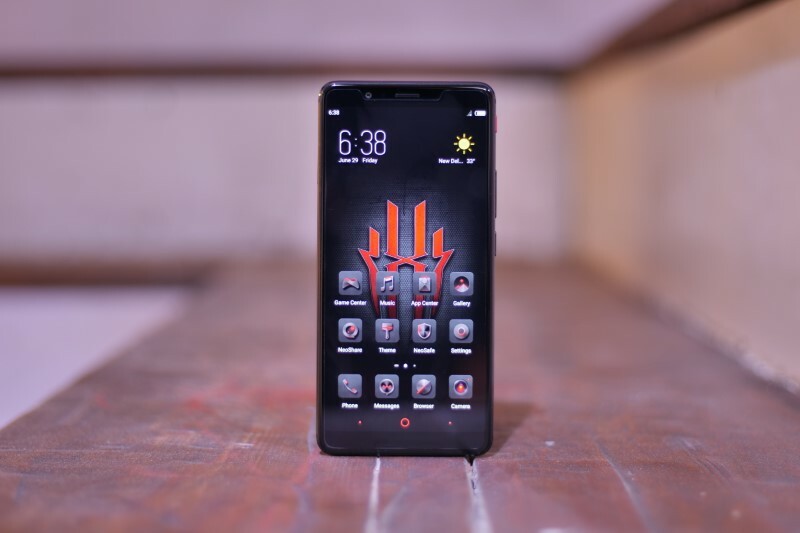 It now appears that Nubia is looking to stage a comeback in the Indian market with the Red Magic. 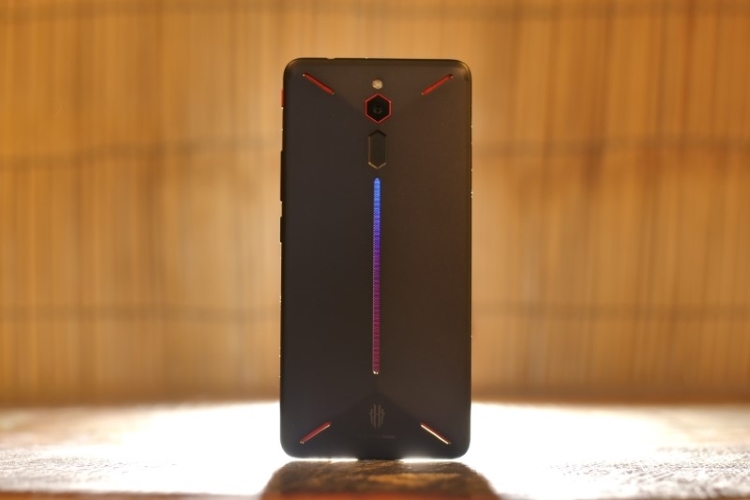 The Red Magic also features four grilles on the back which look like speakers at first glance, but three of them are actually used to cool the phone during intensive tasks. They are coated with layers of graphite for faster heat dissipation, while the body is carved out of anodized aluminum. A distinctive feature of the device is the RGB LED strip on the back, which looks pretty darn cool and perfectly complements the Red Magic’s gaming genes.